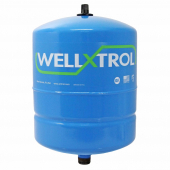 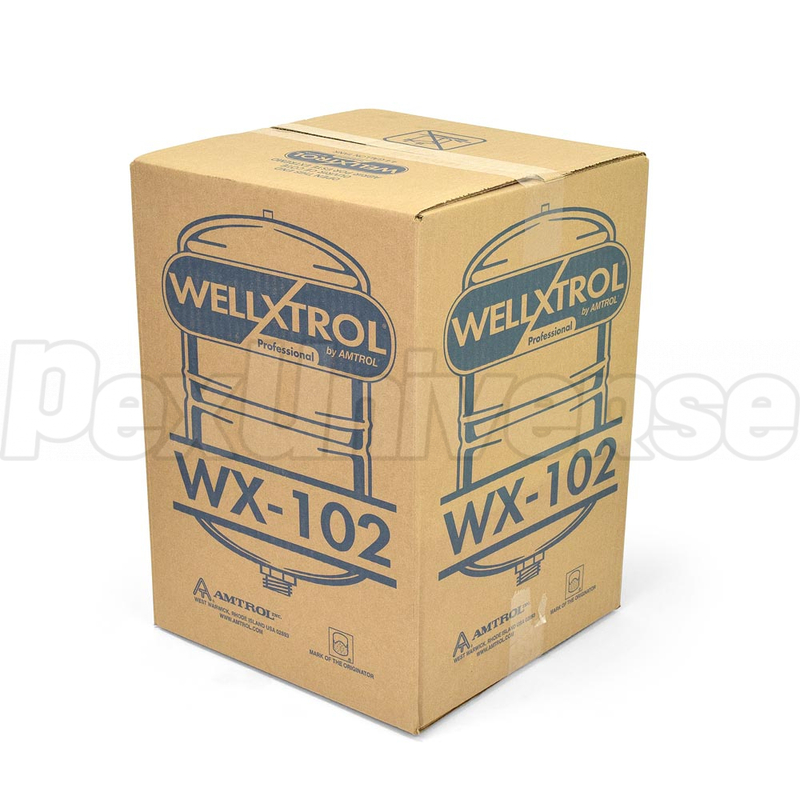 Amtrol WX-102 (141PR1) Well-X-Trol is an In-Line Well Water System Pressure Tank with 4.4 gallons volume and 3/4" male threaded system connection. 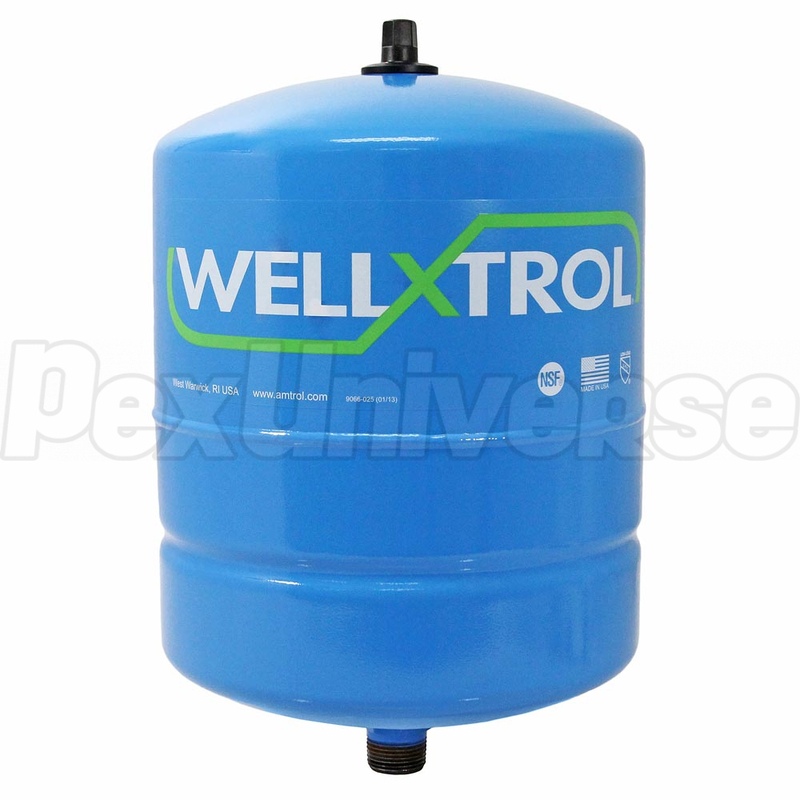 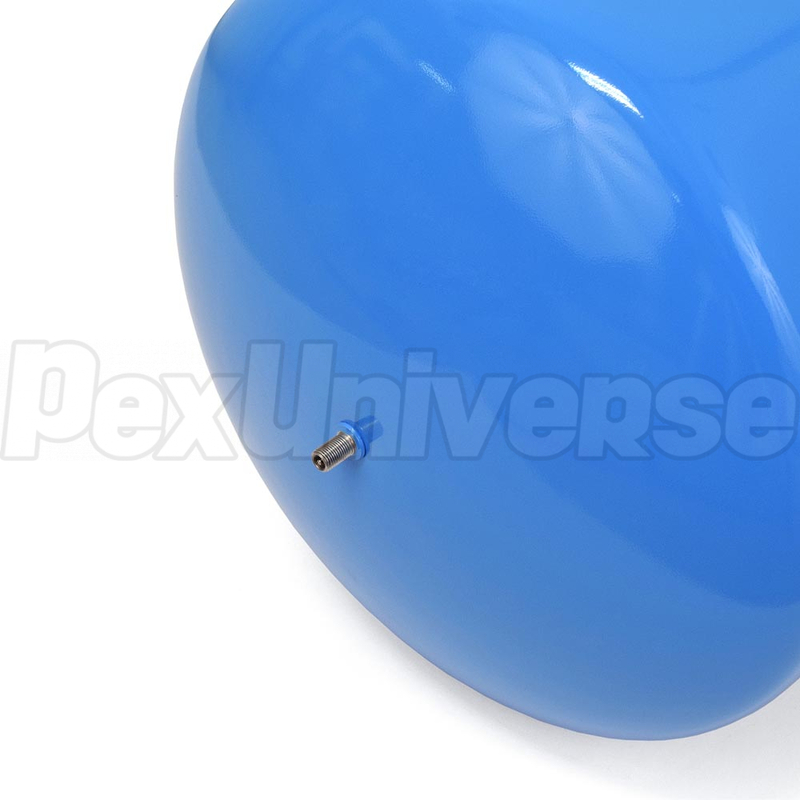 Precharge Pressure for the WX-102 Well Water System Pressure Tank is 18 PSIG and the Maximum Working Pressure is 125 PSIG. 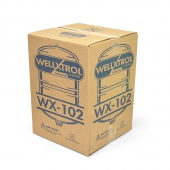 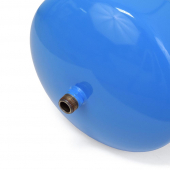 Heavy duty butyl diaphragm of the Amtrol WX-102 well pressure tank is the thickest in the industry and features seamless construction for uniform strength and flexibility. It conforms exactly to the shell configuration without stretching, creasing, or forming bubbles or corners that could trap water or sediment. 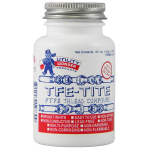 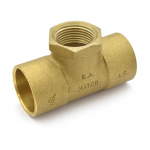 Butyl is the best-known elastomer to prevent air loss.